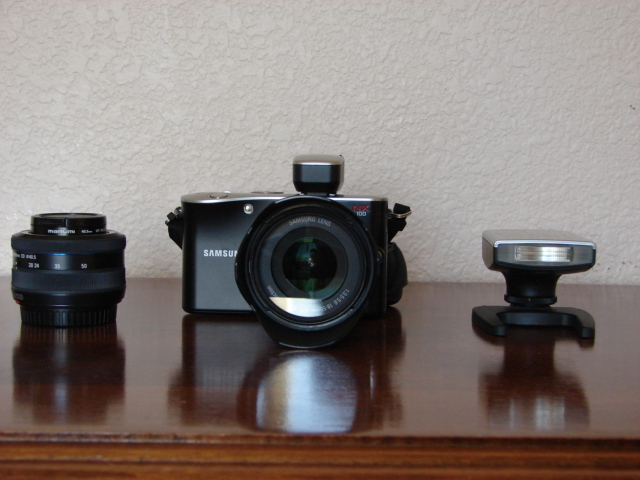 1.The 18-55mm OIS lens is a bigger lens and is heavier than the smallish 20-50mm. 2. It takes a 58mm filter rather than a 40.5mm which is sometimes difficult to get. 3. It comes with a bayonet mount lens hood which can be reversed mounted on the lens for storage. 4. The focus ring feels tighter and has a better feel when it is used to adjust the i-Function. 5. The 18-55mm has internal focus so the the front element of the lens does not turn making it perfect for using a polarizer. 6. It is a quiet lens and does not hunt in low light compared to the 20-50mm. 7. The zoom ring behaves normally like other lenses. It turns from right to left (minimum to maximum). 8. Lastly, the OIS on this lens works great. Last edited by WCKSer; Aug 7, 2012 at 11:30 AM. I took some pictures with the 18-55mm OIS lens at the Union City train station. The pictures turned out good about the same quality as the 20-50mm without the worry of fuzzy pictures due to lack of OIS. Last edited by WCKSer; Aug 12, 2012 at 3:10 PM. Here is a few car pictures taken with the 20-50mm kit lens.